Copy of Time for Girl Scout Thin Mint Chocolate Chip Cookies again! Back in February and March only,. Monday-Friday. Crackle Thin Mint too! For a limited time through March, these minty treats are available daily unless we sell out! New August cookie...a little salty and sweet! This is some of our popular cut out frosted sugar cookies and we'll also have cute apple themed cello paper and cute cello bags to create any gift with our gourmet cookies while you wait! April 25th is Administrative Appreciation Day! Pre order some of their favorite cookies or brownies to thank those that help you the most. We're even making cupcakes again for this special week. Flavor TBD. Picture of past snickerdoodle cupcakes. Delish! 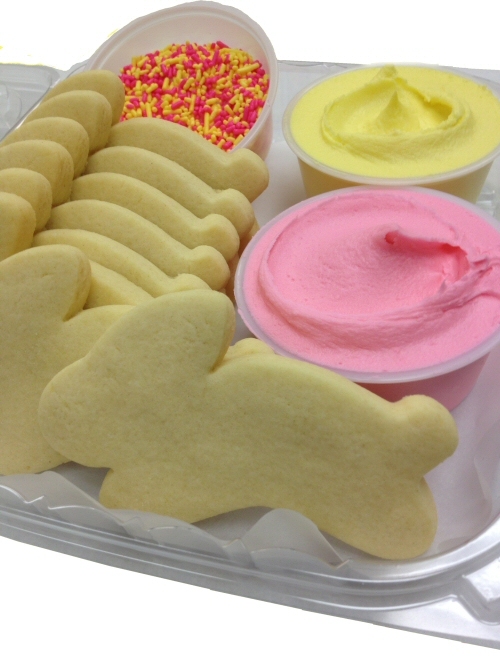 Frosting Mini Kits available for Easter! These shamrocks will brighten anyone's day. Available the week of St. Patrick's Day! Kids loved their decorating time at CFA! 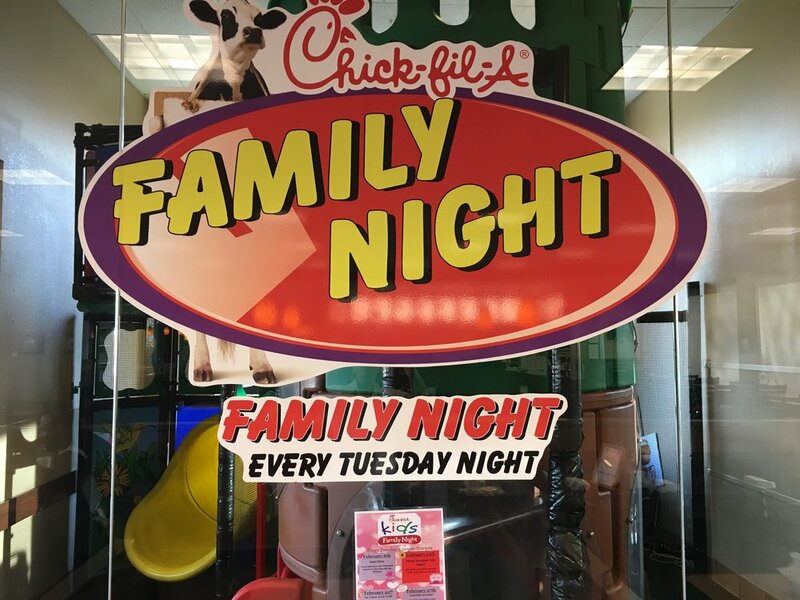 CFA Spirit Night at the Crossings TONIGHT! Vegan is back every Tuesday! These chewy lemon sugar cookies are made with oil and no dairy. You won't be missing anything...these are amazing. Cinnamon Rolls are HOT in Corona! Have you heard the buzz about these warm, dense cinnamon rolls that come out of the oven on Friday and Saturday mornings? We have started to ramp up on the quantities each of these days but they do sell out fast! If you want to ensure you try one, order 1 or a few by Wednesday so the bakers can have enough for you! Assorted custom frosted sugar cookies. 3.00 each. Come in or order in advance for best selection! Sweetheart stacks are back! Pre order to save! Soft sugar cookies with buttercream frosting. Packaged in a clear cellophane bag with matching ribbon. Pre order $8.95. Feb. 14th walk ins $9.95 They go fast! 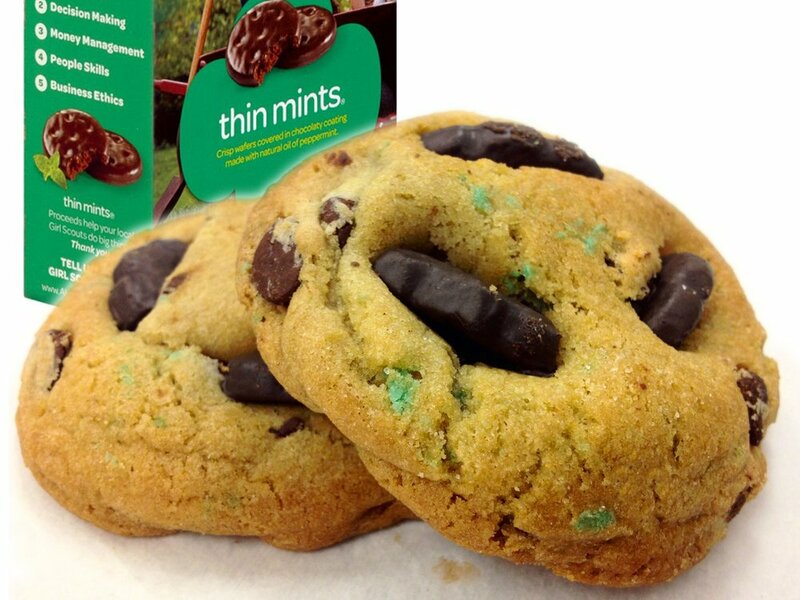 Time for Girl Scout Thin Mint Chocolate Chip Cookies again! Order your Superbowl cookies before the big game! We started making these already to get you in the spirit ahead of time....Order a couple dozen to take to a party or add a few to a tray of your favorite gourmet cookies. This week we appreciate Pila's Pantry. Whenever we need edible images made, we direct all of our customers to get them printed at Pila's Pantry in Norco. 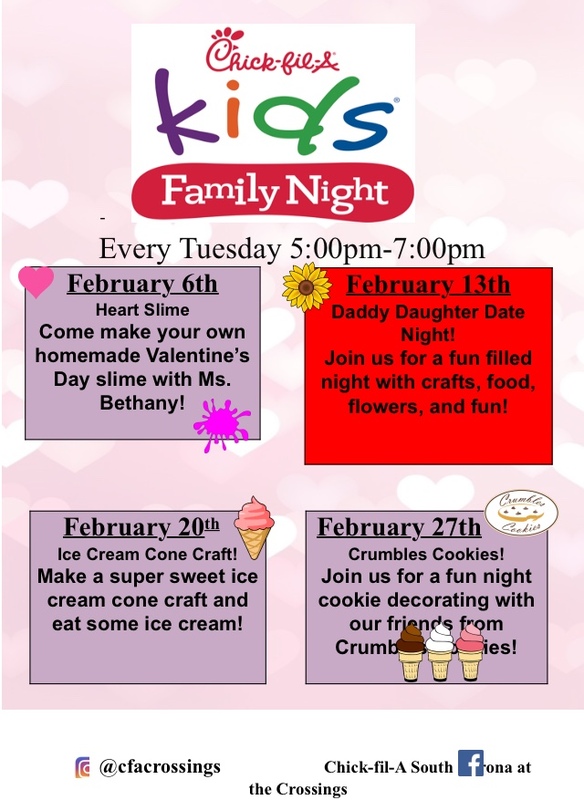 This amazing cake supply store also makes delicious cupcakes and offers so many classes each month. Our daughter recently took the caramel apple class which was great and delicious. 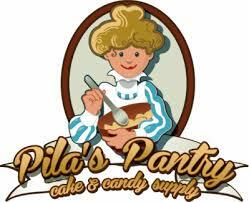 Enjoy your free dozen cookies this week and thank you Pila's for helping us create some amazing edible image cookies. Crave in Corona is one of our newest partners in the community. Leading up to our 12th anniversary of Crumbles this November, we recognize and appreciate Inette and her team with a dozen free cookies to enjoy this week. You'll find some seasonal or sometimes spooky frosted sugar cookies from Crumbles later in the week through the weekend or until their gone. Go in and get a great coffee and enjoy! 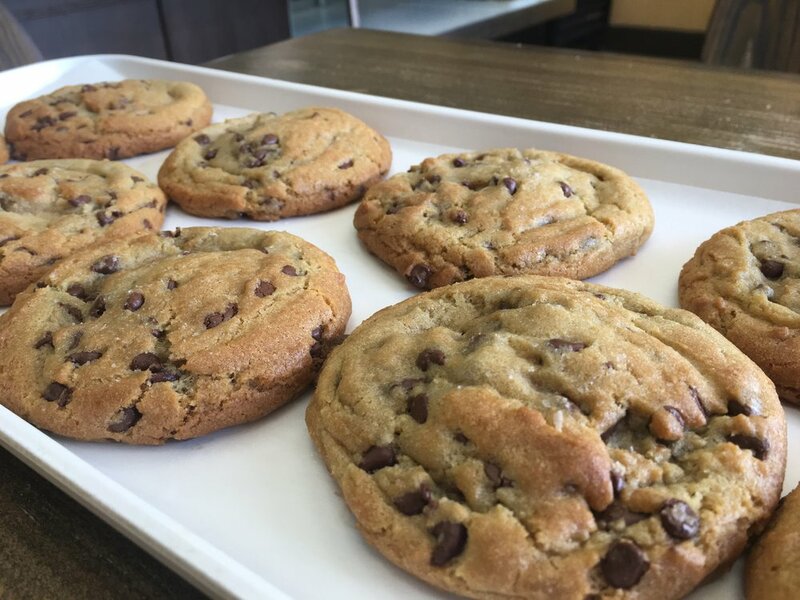 We love bringing fresh Chocolate Crackle Cookies as well as Chocolate Chip, Snickerdoodle and Rascal's to Jack's Urban Eats at Victoria Gardens. Delicious, fresh food in a casual cool setting. Tell them we sent you! We appreciate them this week (#6) out of 12 leading up to our 12th anniversary in November.